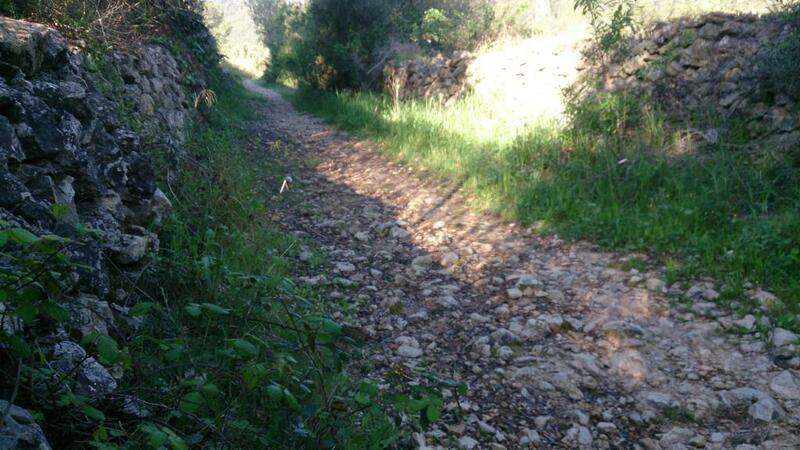 These circuits are ideal to go for a stroll and to explore the surroundings of the village. This is a very entertaining trail recommended to do with children, with the added attraction of having a playground at the end of the tour. Even though this is a shady circuit, it is advisable to avoid the central hours of the day during summer, to skip the heat and humidity. From there, turn left and walk for 200 meters by a paved track that tends to drop. Turn right and follow another paved track. 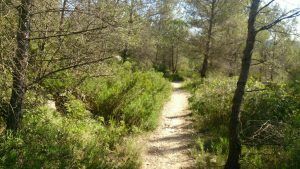 After some zig-zag by path, you will leave the forest through a staircase that will take you to Romanguer street, back in Canyelles. 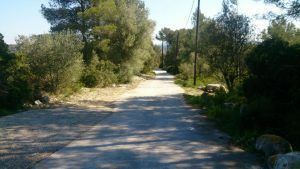 This is an urban route that will take you around the charming streets and historical centre of Canyelles and its castle. 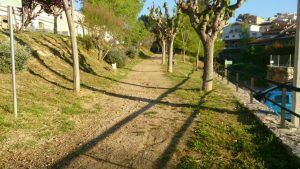 Starting from Plaça del Casal, walk along the torrent for a bit and then cross it and turn right to get into the old quarter. 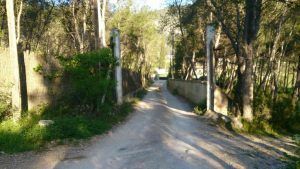 The streets in gentle ascent will lead you towards the cemetery and then, following a narrow street, you will reach the castle. 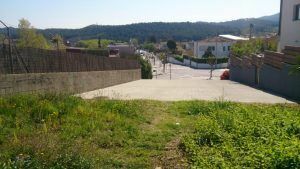 Walk down the staircase and turn left to continue the stroll parallel to the ancient walls of Canyelles. 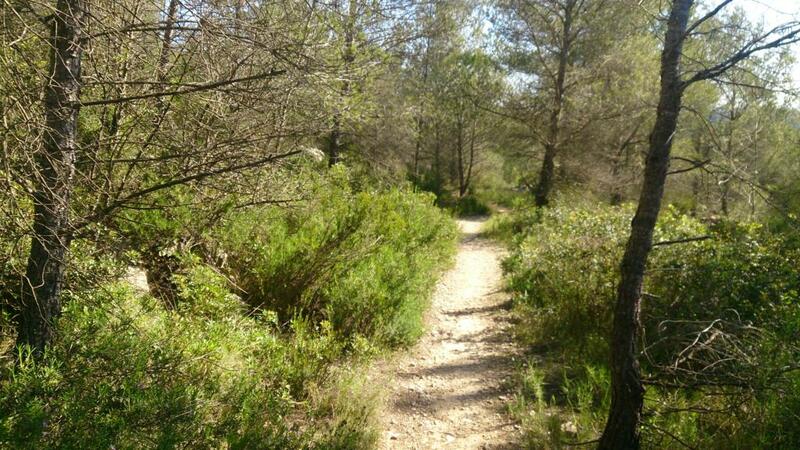 You will be back in the starting point after a calm walk between trees. In Plaça del Casal there is a playground area. This is an easy trail recommended to do with children, with the added attraction of having a playground halfway (in the housing estate) and at the very end of the tour. During summer, avoid the central hours of the day. 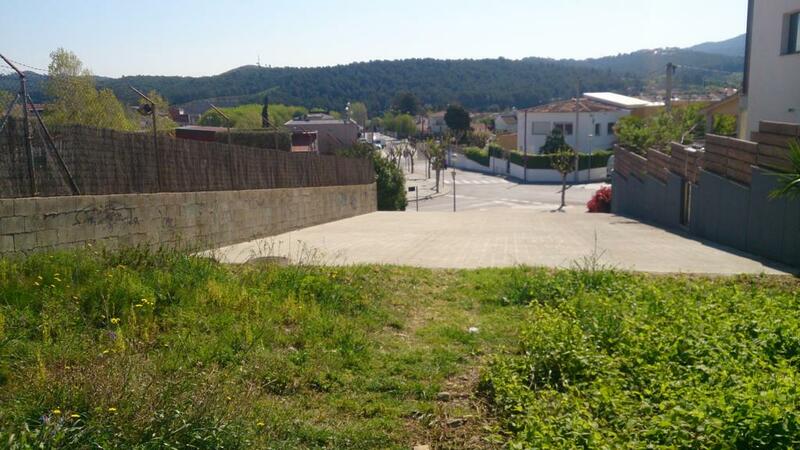 Starting from Plaça del Casal, look for the sports area, where you will find the start of Camino de Romaguer. This is a paved footpath that will lead you to the housing estate “Las Palmeras”, where there is a playground. 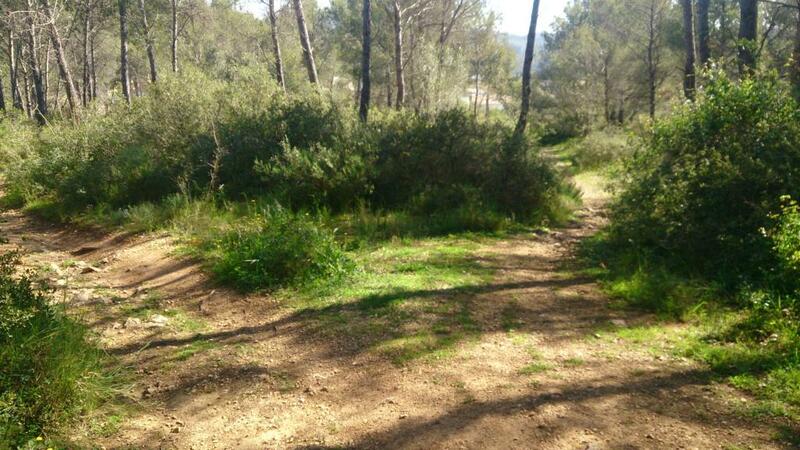 Without getting into the housing estate, turn right and follow the directions to “Can Simó”, now by dirt track. You will pass by the farmhouse and, shortly after, you will get to the car park in “La Facu” (climbing area). 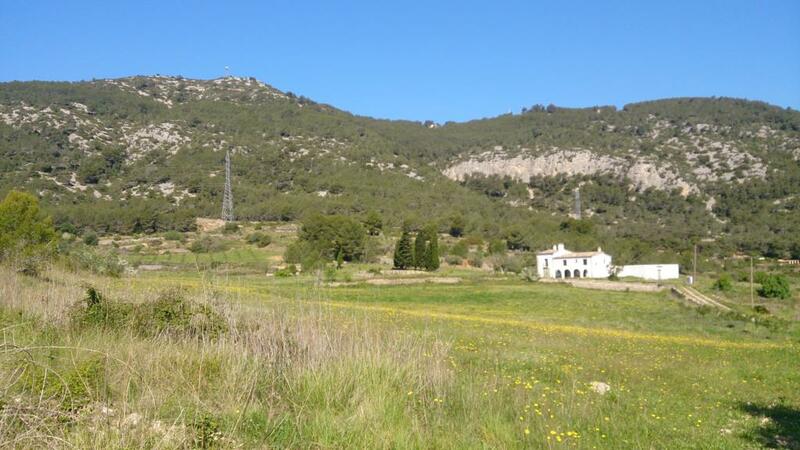 From here, turn right and gradually descend by the main path towards Canyelles, coming back to the starting point along the Torrent del Plan del Bosque. TOURISM: Canyelles; historical farm houses.